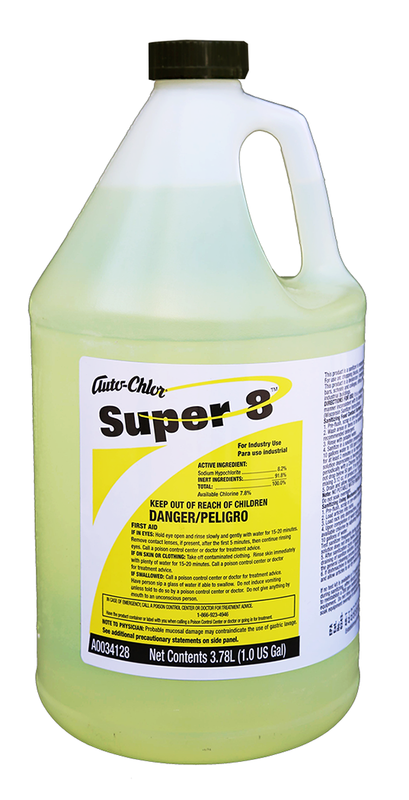 Super-concentrated, alkaline encapsulated detergent safe for use on soft metals and silver. 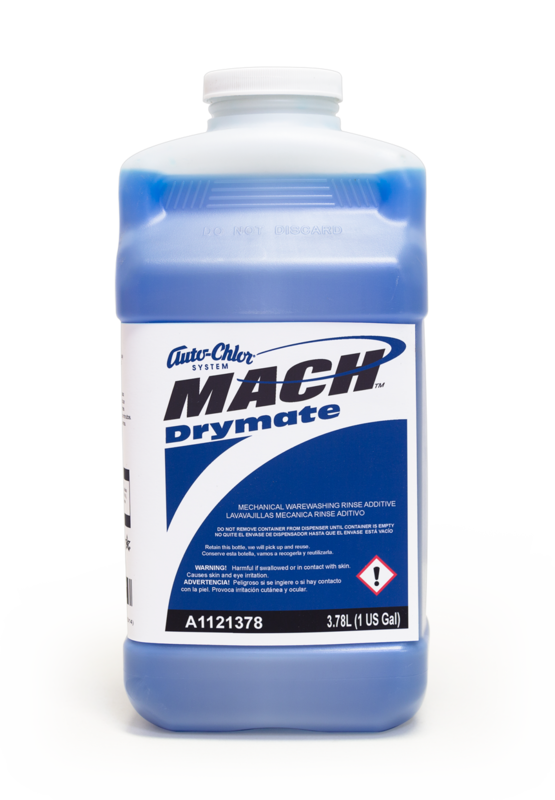 Formulated for use in soft and moderately hard water conditions. 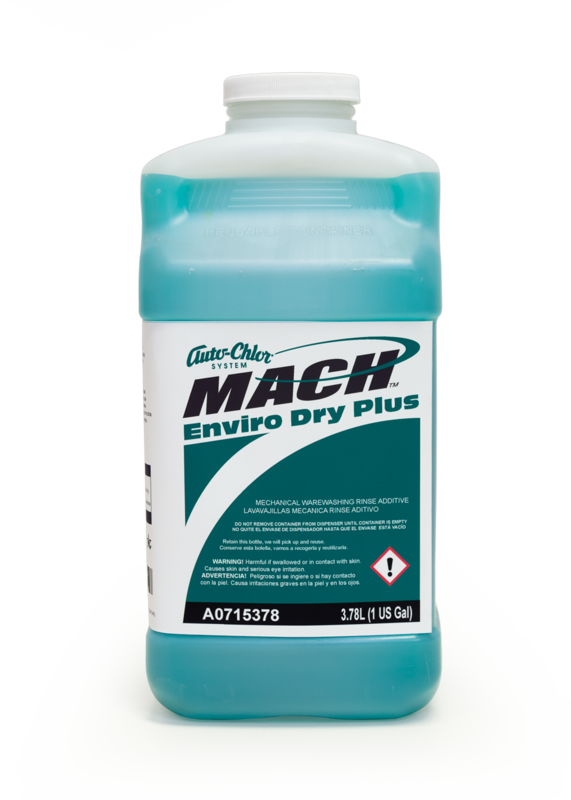 Non abrasive powder quickly breaks down stubborn food soils, grease and oils. 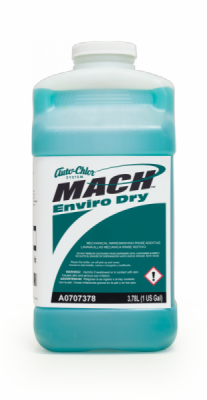 Auto-Chlor Auto-Kleen M.S. 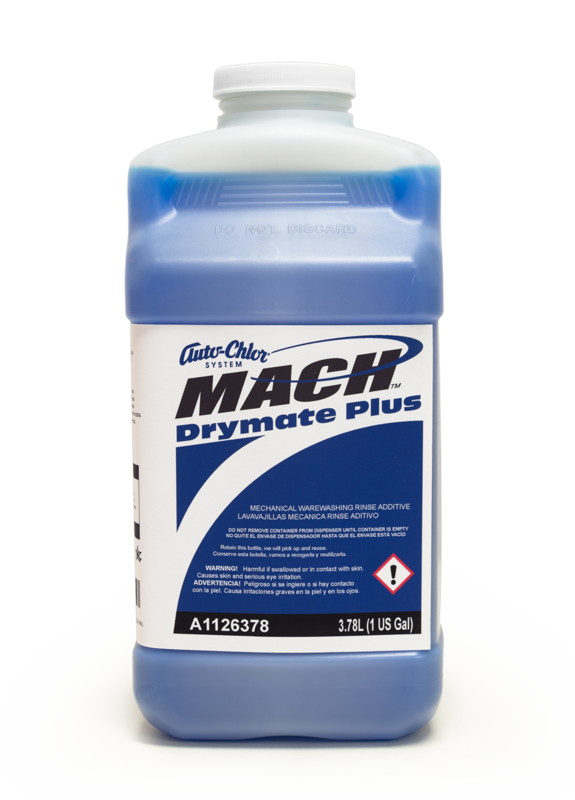 is a chlorinated, non-caustic powdered detergent designed for use in industrial and institutional machine warewashing operations. 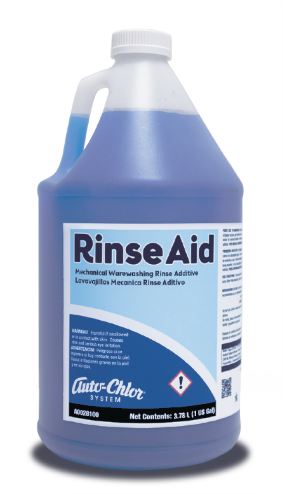 This alkaline detergent was developed for the quick and efficient cleansing of soiled dishes, flatware, and utensils and is safe to use on soft metals such as silver, silver-plate, pewter, and aluminum. 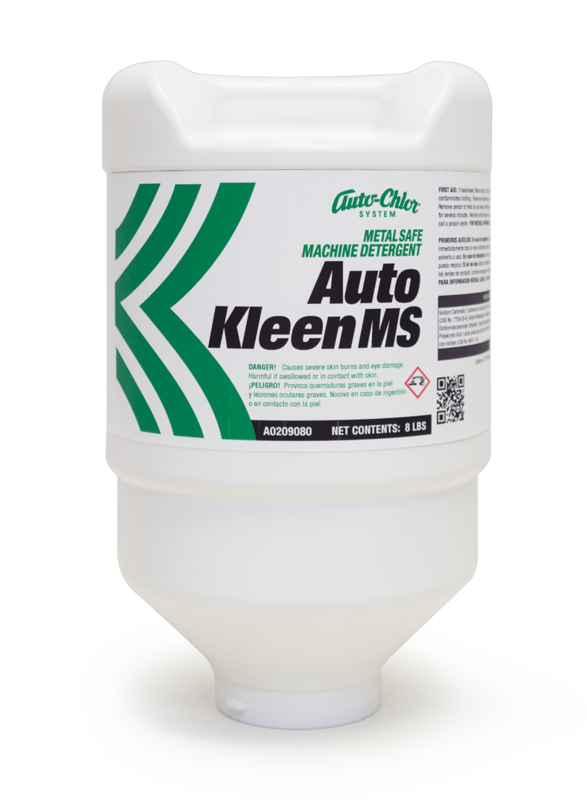 Auto-Kleen M.S. 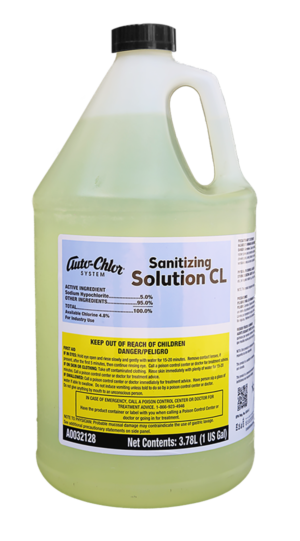 will remove all types of stubborn food soils, grease, and oil and the activated chlorine prevents the staining of dinnerware. Highly active detergent beads are automatically dispensed with Auto-Chlor accurate dispensing systems.